It was a rare January Saturday afternoon when you can go out and do some comfortable Solar Observing. There was a slight breeze but crystal clear skies as I set up my solar observing setup in Farley Field in Marlborough, Ct. 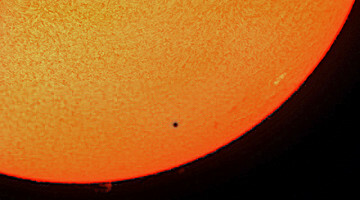 Within minutes I had not one, but two sunspot complexes with in view. 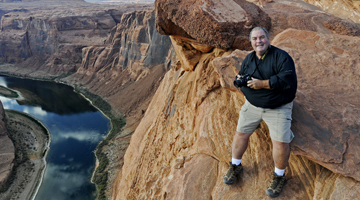 Sunpot areas 1041 and 1042. They were small but had very many sunpot formations with in them. I shot some video of both of them which I will post in the next few days. While looking at the sky I noticed the moon already in it’s midpoint, and very observable even at 3:00pm. I took the solar filters off my scope and started to to some daytime lunar observing. 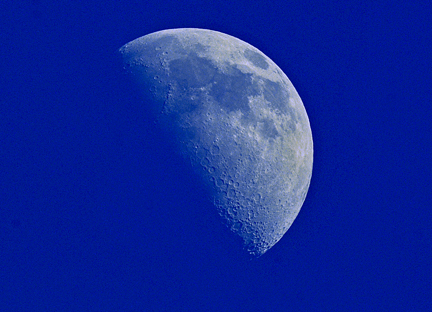 Here is a shot I captured of the moon against the deep blue sky. Later that day with my telescope in the car, I went over to my friends house and surprised the Purcell family with a quick unplanned observing session of the moon. 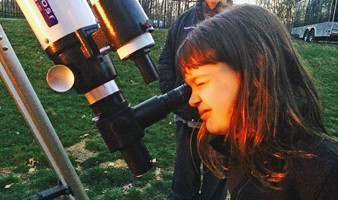 Their two daughters, and their mother Pam had never saw the moon before through a telescope. It was quite the experience for all of them as you could imagine. 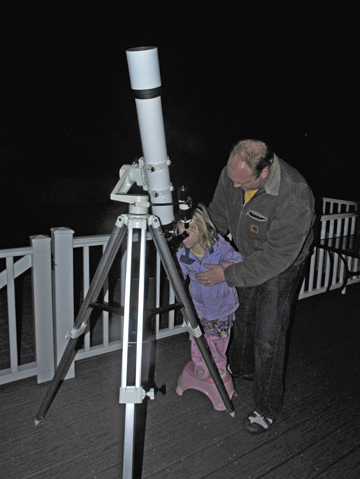 Here is my friend Steve holding his daughter Kalie (3) up to the scope. It’s never to young to start observing. Kalie’s sister Meghan who also just finished looking at the moon ran inside and did her own Lunar Observing sketch which she gave to me as a thank you. 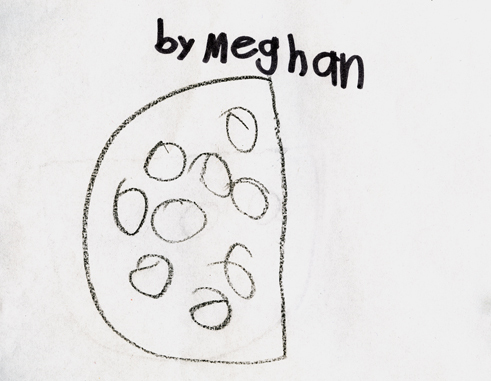 Here is her first observing picture. Not bad for 6 years old!